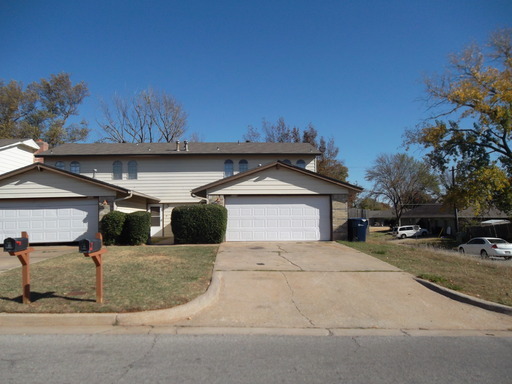 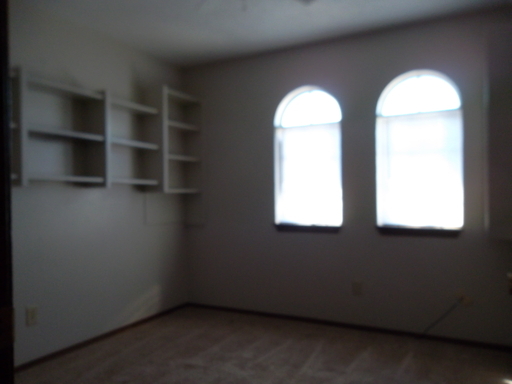 Spacious 3 Bedroom Town Home In NW OKC! 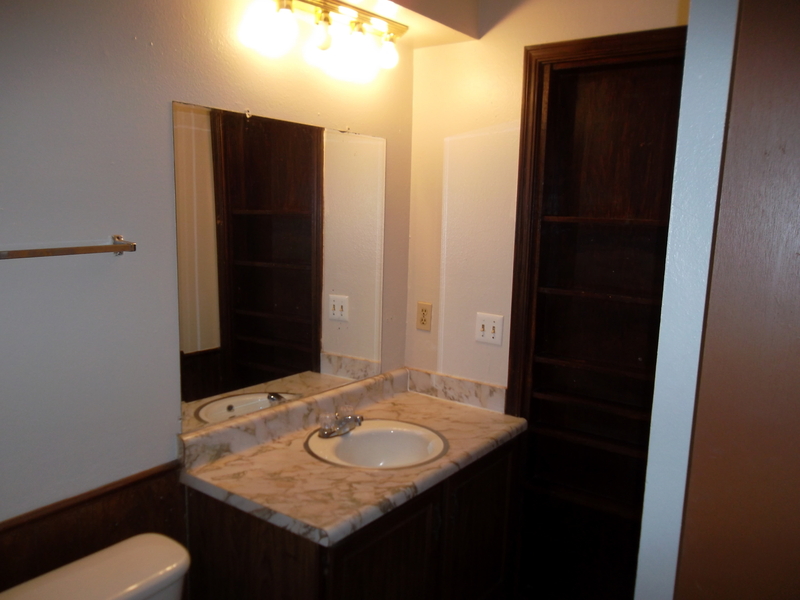 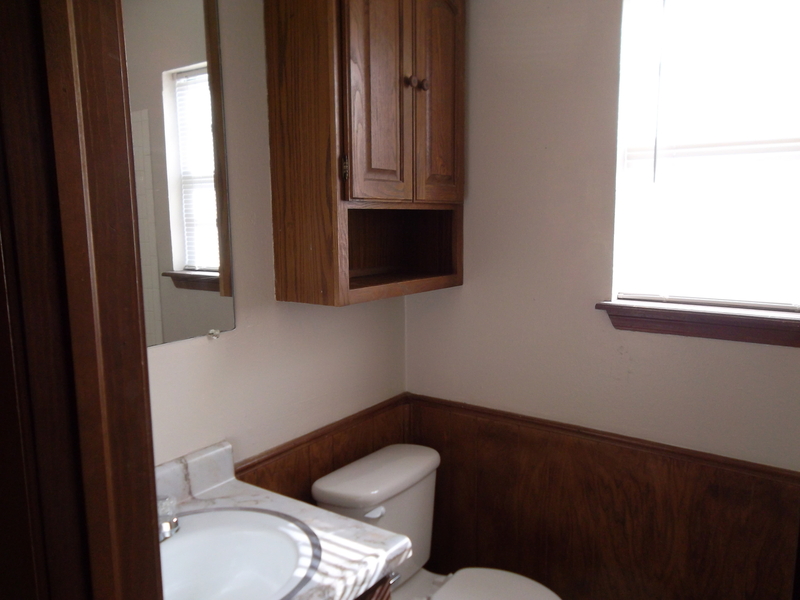 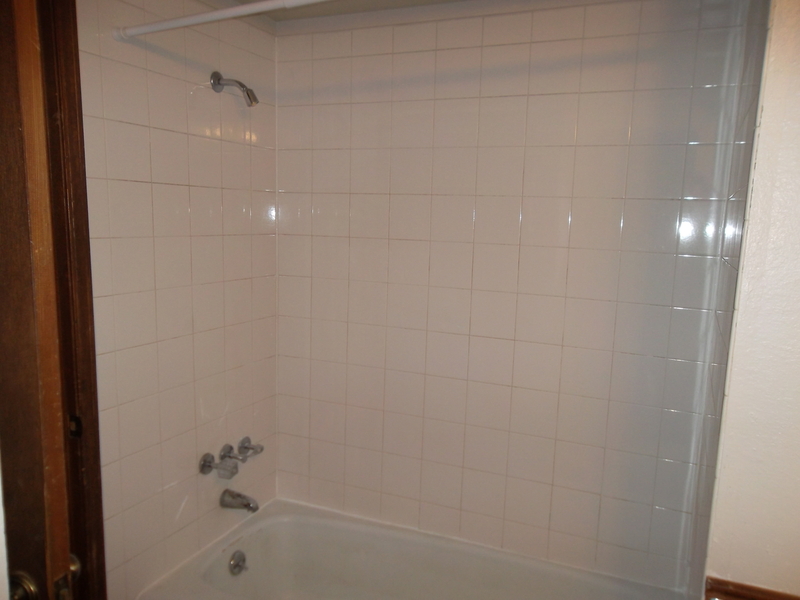 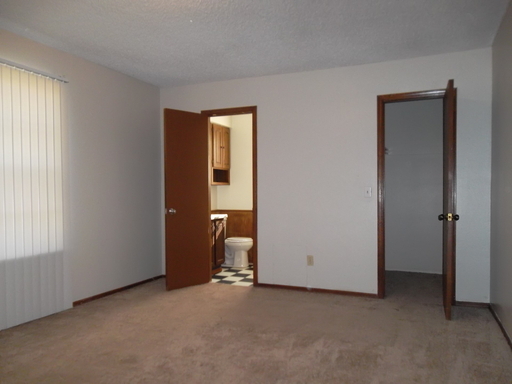 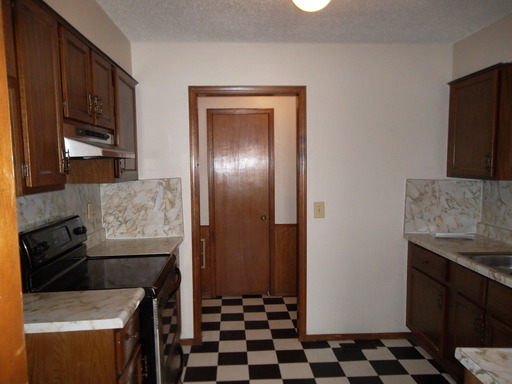 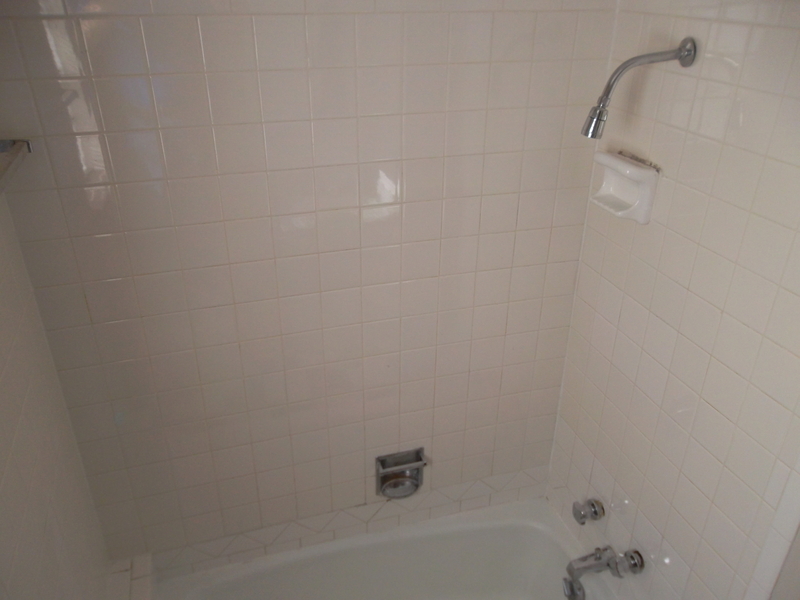 This 3 Bed, 1 1/2 Bath Town Home is just under 1517 sq. 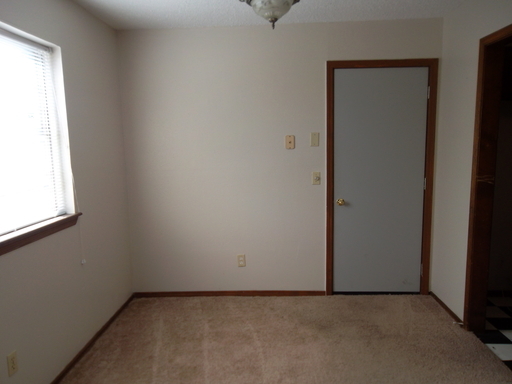 ft. of living space. 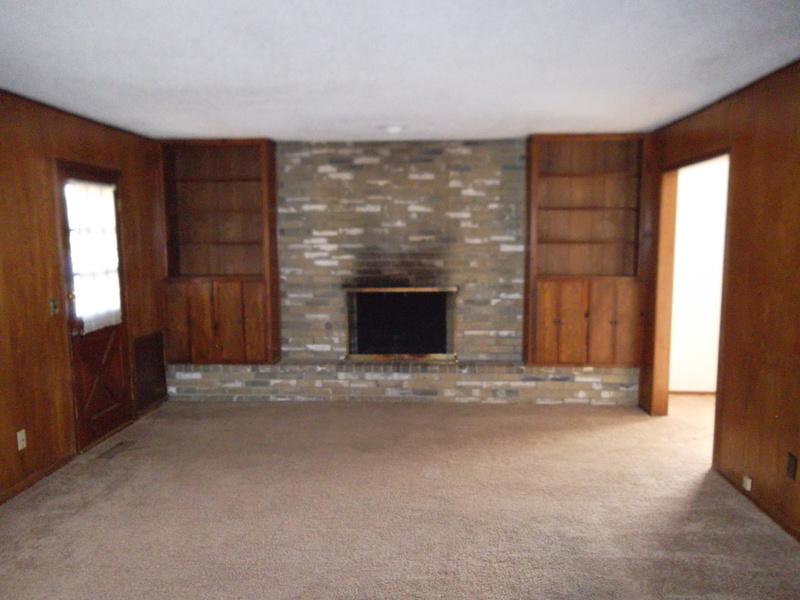 It comes with washer/dryer connections, a fireplace with built-in bookcase and a 2 car garage. It is equipped with a dishwasher, stove, central heat and air! 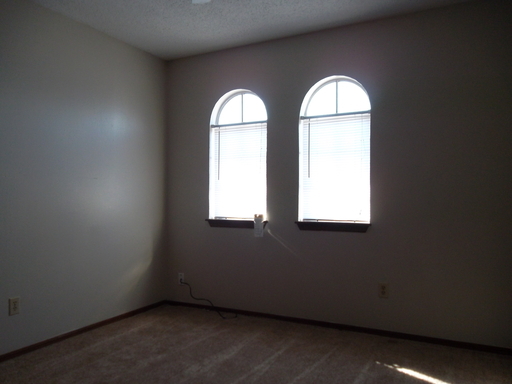 This lovely home will not stay vacant long!